Duck Duck Goose Blog: DELUXE Shopping Package #2! 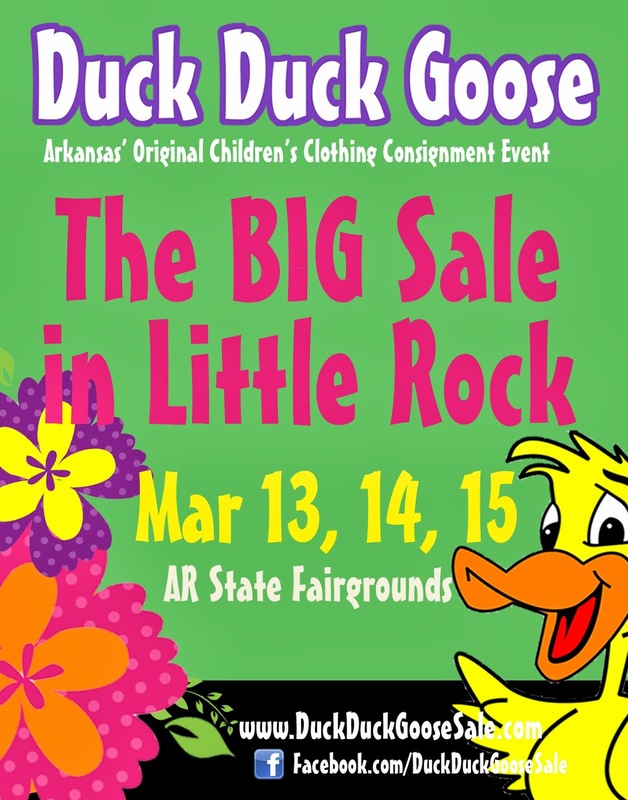 The Little Rock Sale is right around the corner..."The BIG One" starts next week! The GOAL of the second Deluxe Shopping Package Contest is simple: MARKETING! Spread the word, tell your friends, shout it from the roof tops...you get the point. So, to get the word out....We're hosting a Facebook "VIRAL" marketing contest! News spreads like wildfire on Facebook, so what better way to advertise the sale than to have thousands of Central AR mommies mention it on Facebook. Each time you do one of the following, you're entered to win! 1 - Mention the Sale in your STATUS POST! Make sure to type "@DuckDuckGooseSale" when you type the post to mention the sale or invite your friends...it will appear on our page too! (and that's how we will know you did it!) 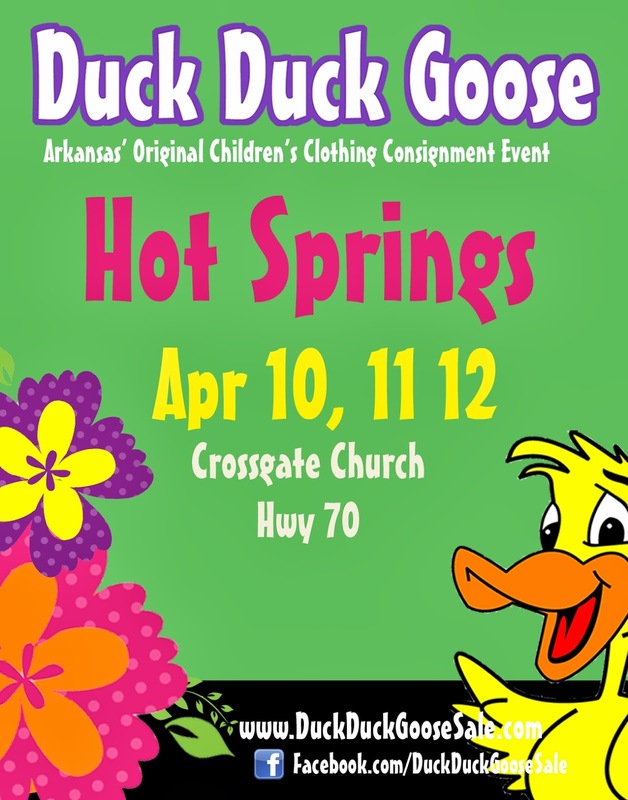 Helpful Hint: there should be no space between the "@" and "DuckDuckGooseSale" to tag us in your post. 2 - TAG yourself in one of the "I'm Consigning" or "I'm Shopping" or "Come Buy My Stuff" pictures we post this weekend on our Facebook Page! 3 - Change your PROFILE PICTURE to promote the sale! Do all three, and you are ENTERED three times. Remember: the MORE people who come to the sale...the MORE chance your items will sell! 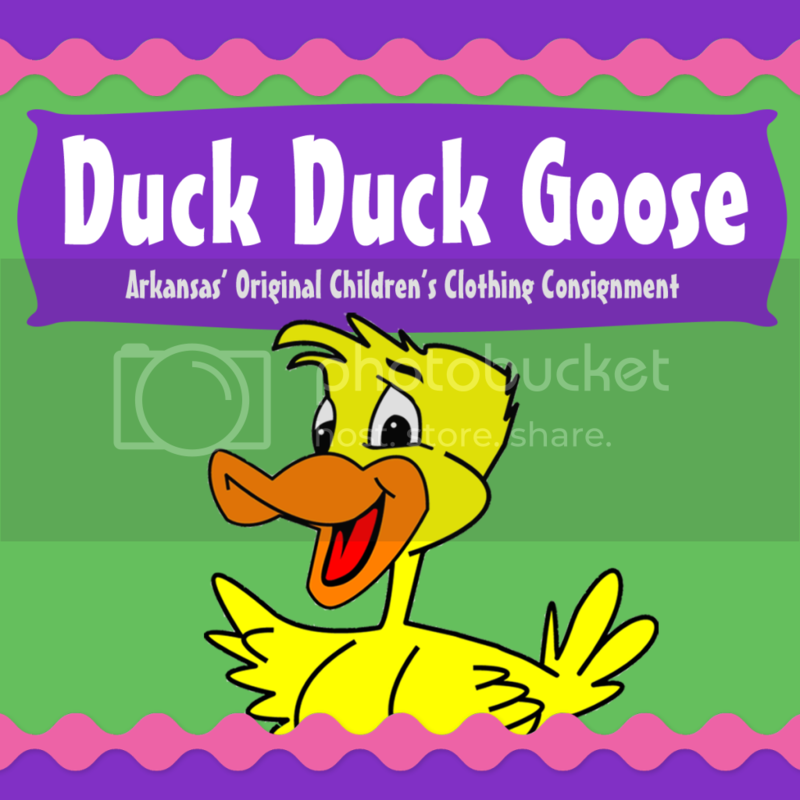 Winner will receive a Deluxe Shopping Package to the Little Rock Sale, which includes an 8 hour shopping pass (9am Wednesday presale), $50 Duck Bucks, a personal shopping assistant, refreshments while you shop brought to you by your assistant, and no wait in the check out line - your assistant does it for you! Winner will be announced Monday evening on Facebook. Woo-Hoo and happy marketing!